We are proud to present nanoStream for Android, running on mobile phones and tablets. Our SDK with a high Level API including a prototype app can be licensed to OEM and B2B customers from now. The Android implementation is built based on the nanocosmos RTMP stack proven to work stable under other platforms for Windows, MacOS and iOS. The Encoder makes use of the built-in H.264 video and AAC audio encoders and is fully compatibility to RTMP streaming environments. 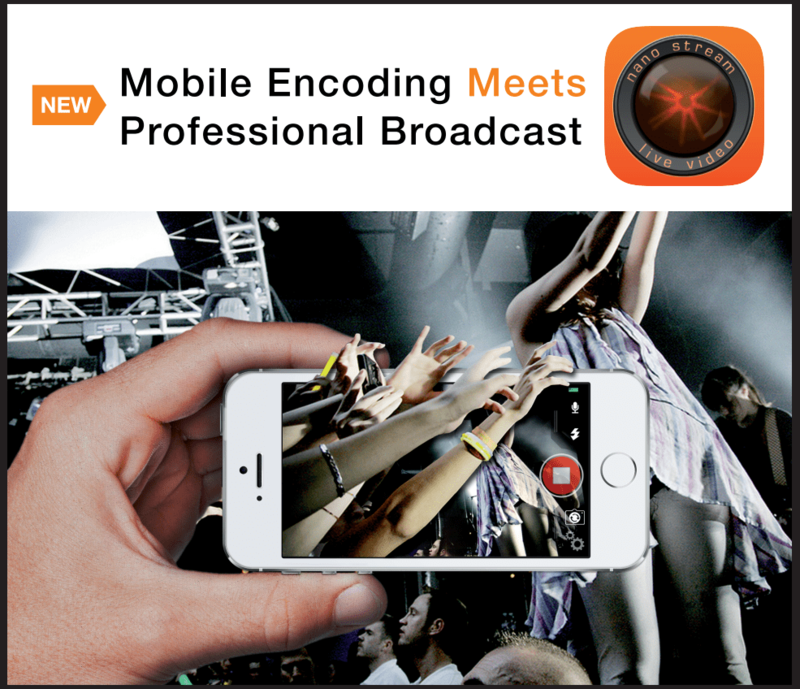 With the availability of the new Android based Live Encoder, the nanoStream platform is now available on all Major Software platforms, Windows, MacOS, iOS and Android.